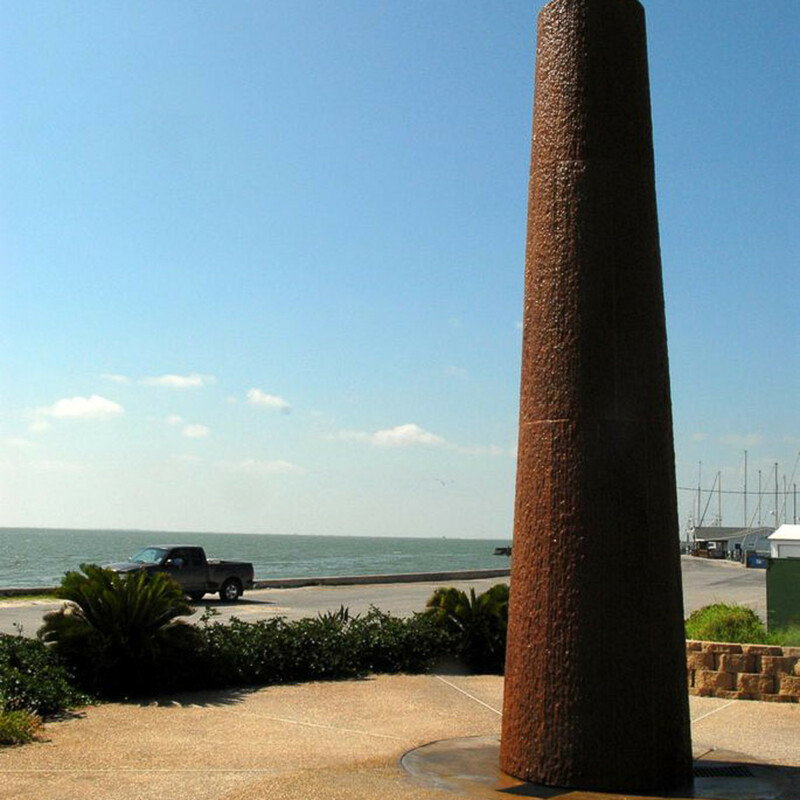 Jesús Moroles, a renowned sculptor whose granite Houston Police Officers Memorial is one of the city's most revered works of art, was killed in a traffic accident near Georgetown, Texas, according to the Rockport Pilot. On Monday night, Moroles, who lived and worked in Rockport, left the coastal Texas town for Oklahoma, where he was to begin his next commissioned piece. He was killed while his car was traveling north on Interstate 35 in central Texas, his sister told the newspaper. He was 64. "If you don't imagine it (the success), it won't happen," Moroles once said. 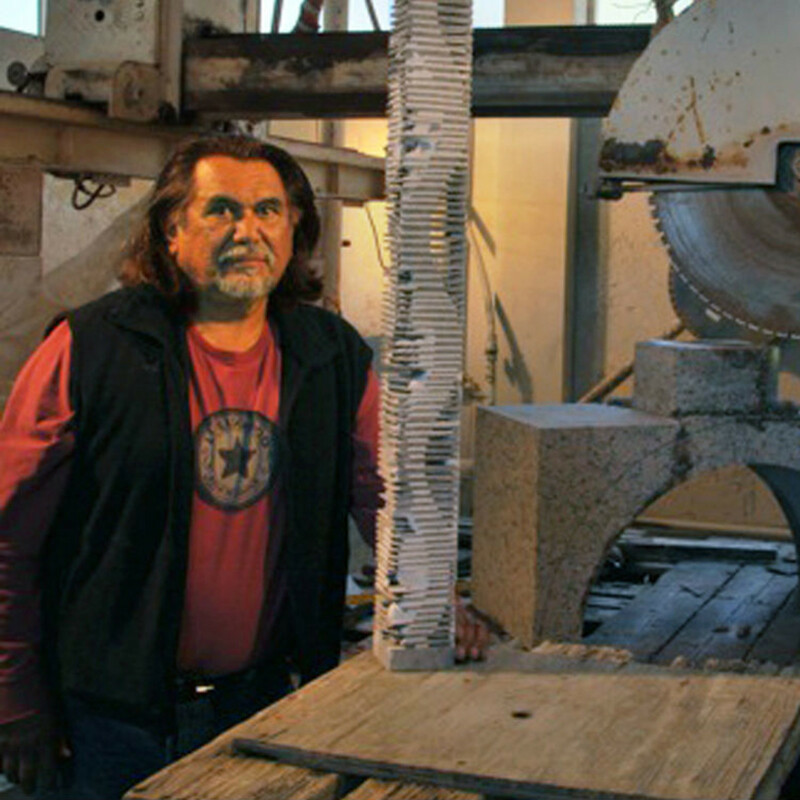 Moroles, who was born in Corpus Christi in 1950 and received a bachelor of fine arts degree from North Texas State University in 1978, achieved a wide measure of fame for his large-scale works, which he began to sculpt from granite after studying for a year in Italy in 1980. 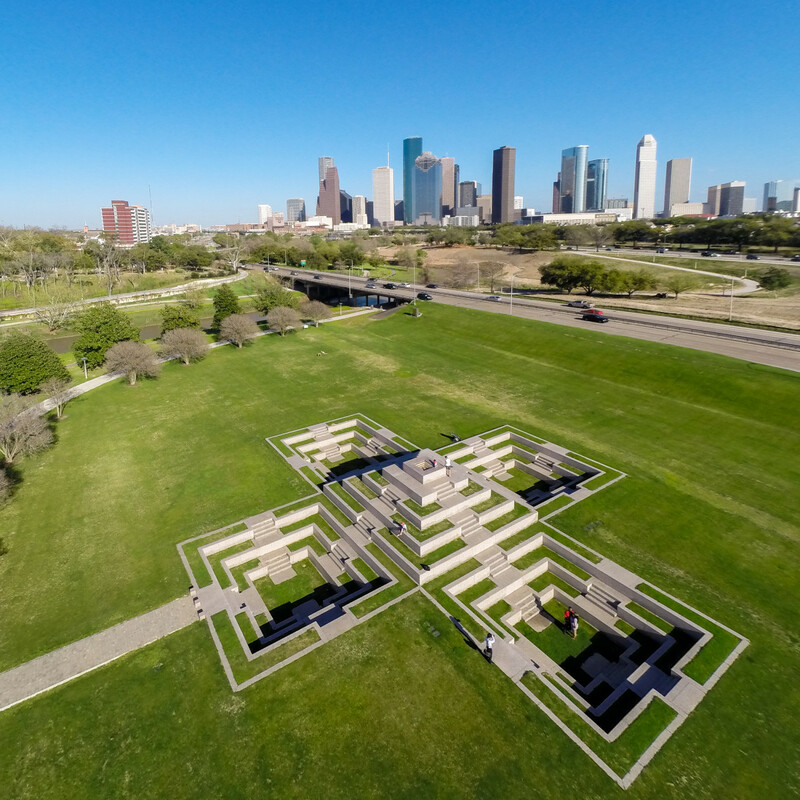 Among the most noted is the mammoth Houston police memorial, a granite earthen stepped pyramid surrounded by four equal inverted stepped pyramids excavated from the ground. Completed in 1991, it is Moroles' largest single work, measuring 120 feet X 120 feet. 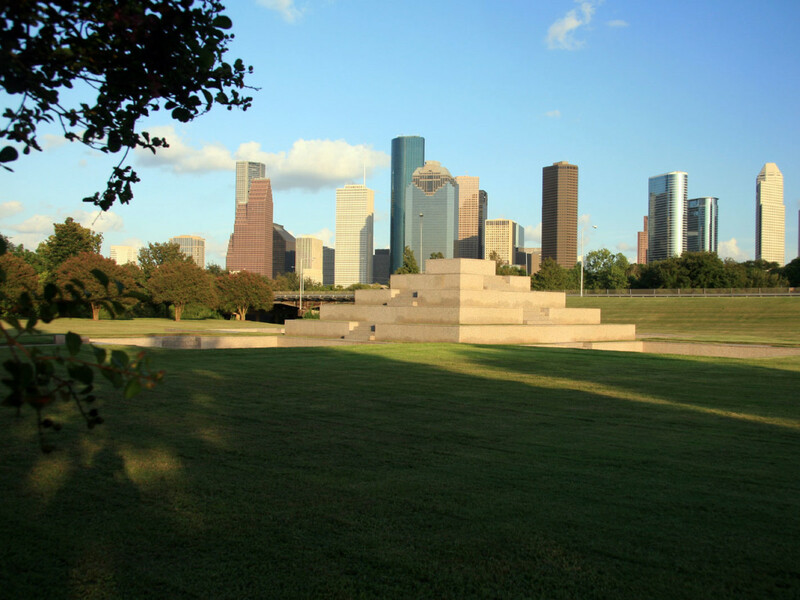 It has recently become a popular gathering spot since pedestrian bridges along Buffalo Bayou have provided easy access. 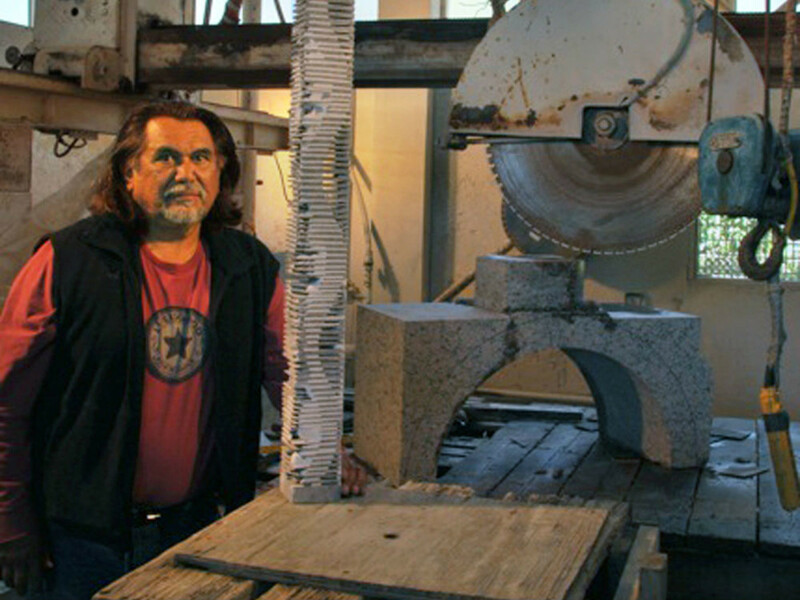 Other large scale works include his 22-foot-tall sculpture fountain, titled "Floating Mesa Fountain" at the Albuquerque Museum in New Mexico, an environmental installation of 45 sculptural elements and fountains for the Birmingham Botanical Gardens in Alabama, and "Lapstrake," a 64-ton, 22-foot-tall sculpture for the E.F. Hutton, CBS Plaza in New York across the street from the Museum of Modern Art. Moroles also attracted widespread acclaim for his sculpture plaza for the Edwin A. Ulrich Museum in Wichita, Kansas. It features terraced granite slabs forming a stone riverway, a 30-foot long "Fountain Wall" and a 30-foot long "Granite Weaving" wall. 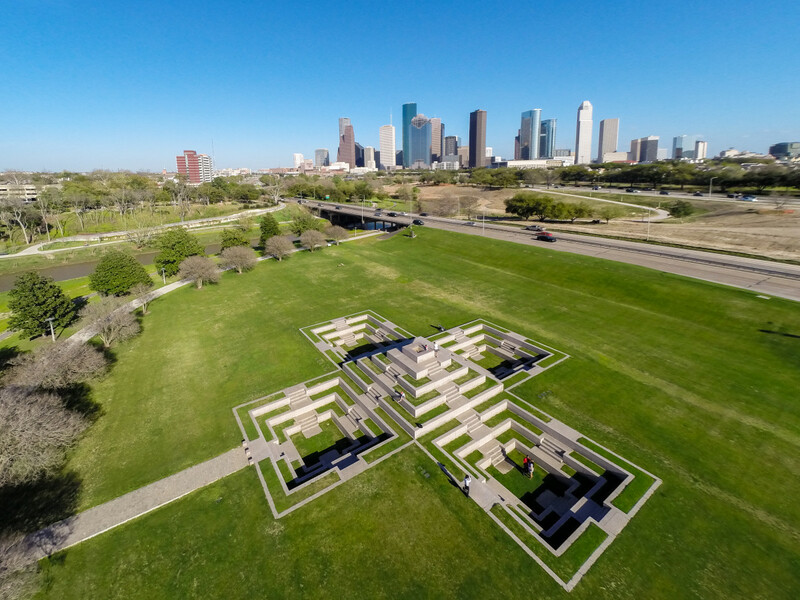 Moroles' work, which includes more than 5,000 pieces — including "The Three Graces," a trio of strong torsos in the center of Tony's restaurant in Houston — has been included in over 130 one-person exhibitions and over 200 group exhibitions. He received significant national attention when he was included in the exhibit, Contemporary Hispanic Art in the United States, originated by the Museum of Fine Arts, Houston in 1987. 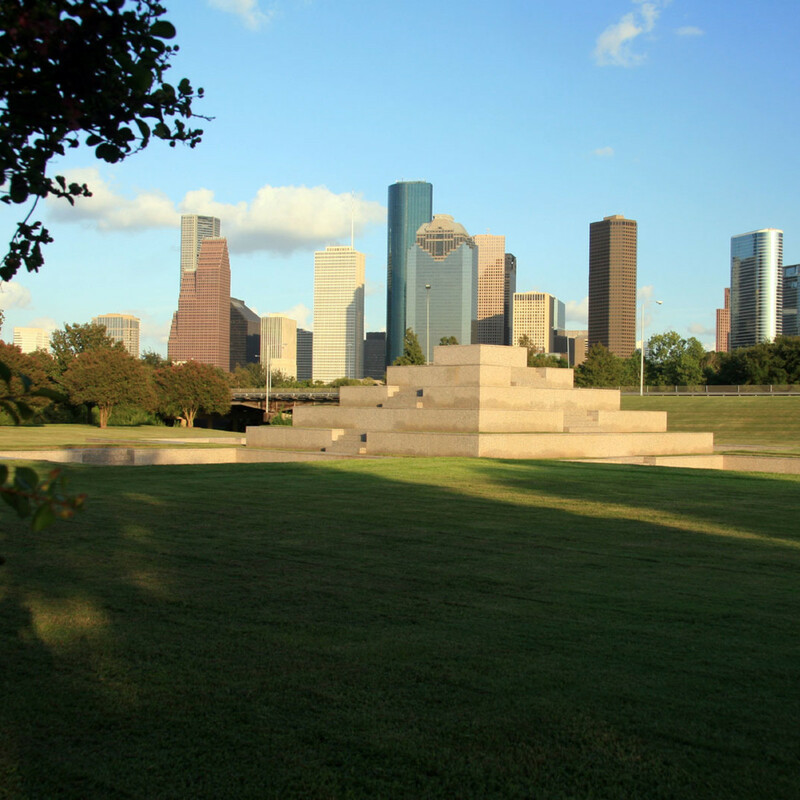 In 2007, he was awarded the Texas Medal of the Arts and in 2008, the National Medal for the Arts. 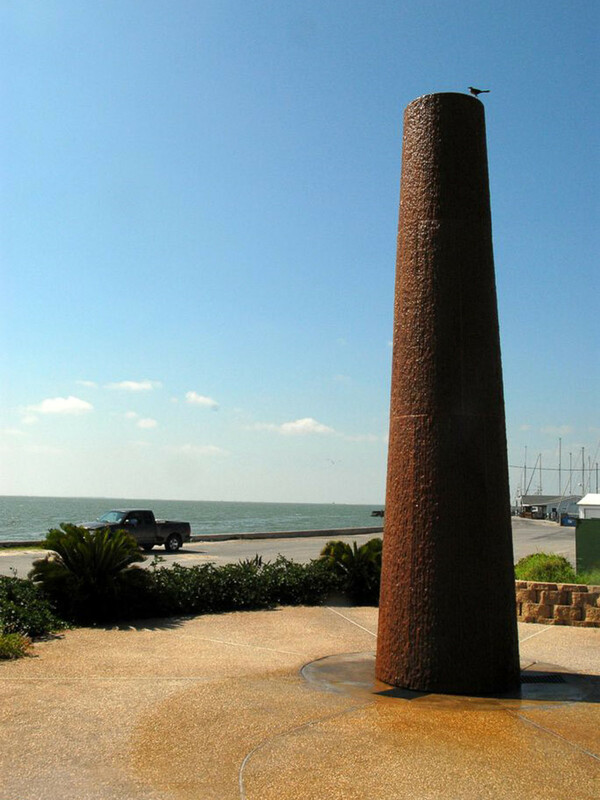 A 2013 Victoria Advocate story noted that Moroles was working on 25 commissions, such as sculptures, plazas and fountains, at one time. 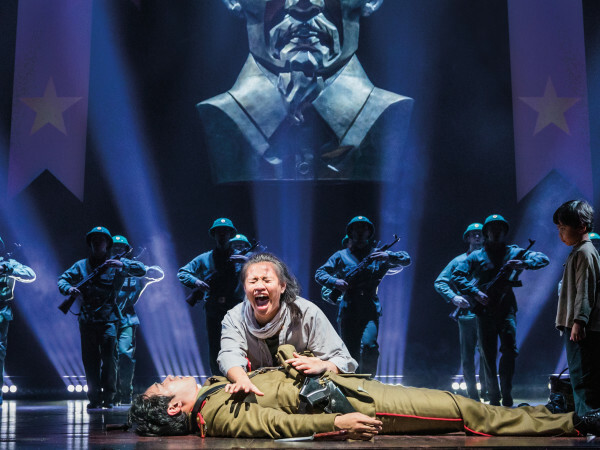 "If you don't imagine it (the success), it won't happen," he said. 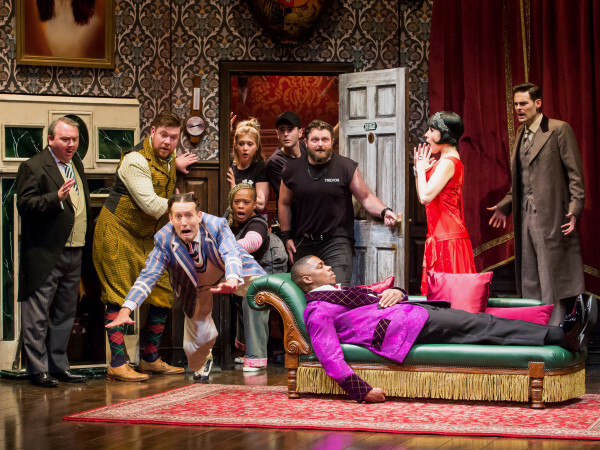 Funeral arrangements are pending, a spokesperson at Moroles' Rockport studio told CultureMap. UPDATE: Visitation will be held Friday (June 19) from 5 p.m. to 9 p.m. at Charlie Marshall Funeral Home, 814 E. Main St., Rockport. A memorial service is scheduled for 10 a.m. Saturday (June 20) at Martha Luigi Auditorium, Rockport – Fulton High School, 1803 Omohundro St., Rockport. In lieu of flowers, contributions can be made to the charity of your choice or Arco Iris Earth Care Project non-profit 501c3, HC70 Box 17A, Ponca, Arkansas, 72670.